This unit is for vacation/short term rental. 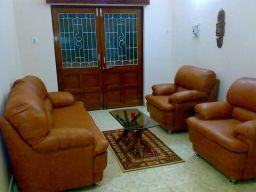 Great location, spacious and well decorated and fully furnished apartment. Situated on Candolim Main Road, walking distance to the beach.